With tiaras and rings that have been around for centuries, it makes sense that stories about the British royal family's jewelryare highly fascinating. Let's talk about the Cartier brand, which brings two generations together. Princess Diana certainly loved her jewelry. Sure, she was known for her humanitarian work and charity efforts, but because she was a royal, she also had access to some of the most beautiful pieces in the world. In her lifetime, she wore several diamonds which were gifts from foreign royals, tiaras she loaned from the Queen, and even some pieces that she inherited from the Spencer family. Prince Charles also gifted her with a few gems as well. Some of this jewelry was repurposed in a very stylish way. Along with the desire to help others, Diana also passed down her love for Cartier to her son, Prince William. Her father, Lord Spencer, once gifted her with a gold Cartier Tank Francaise, which she adored. Diana also bought Prince William a timepiece from the same brand. Clearly, he fell in love with the label as well because, years later, on his third wedding anniversary, he chose to shop at Cartier for a gift for his wife. In 2014, he bought her a Ballon Bleu de Cartier. 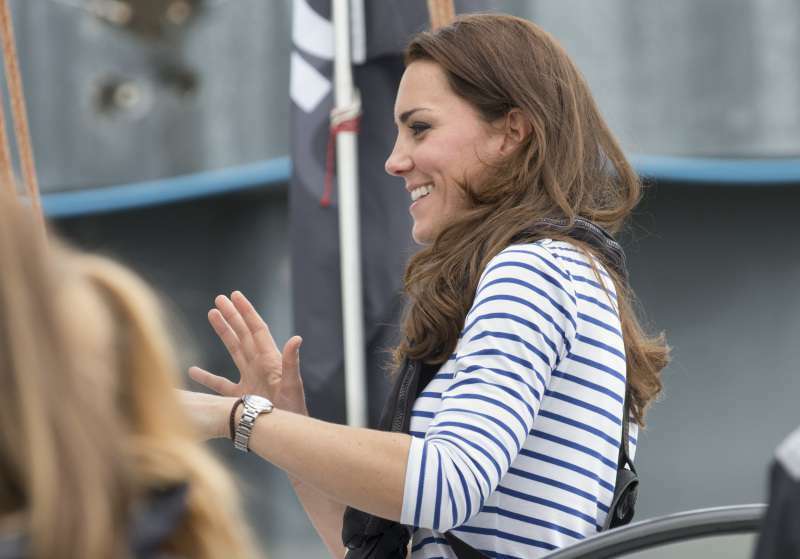 Apart from the love of Cartier, which connects all three of them, William embedded a sapphire stone on Kate's watch that matched her engagement ring, which once belonged to his late mother. On the day of her wedding to Prince Harry, Meghan Markle sported an aquamarine ring that once belonged to Princess Diana. This has caused many to suspect that more of the late royal's jewelry collection, some of which has been assumed to be in her sons' custody, will start making more of an appearance now that both princes are married. 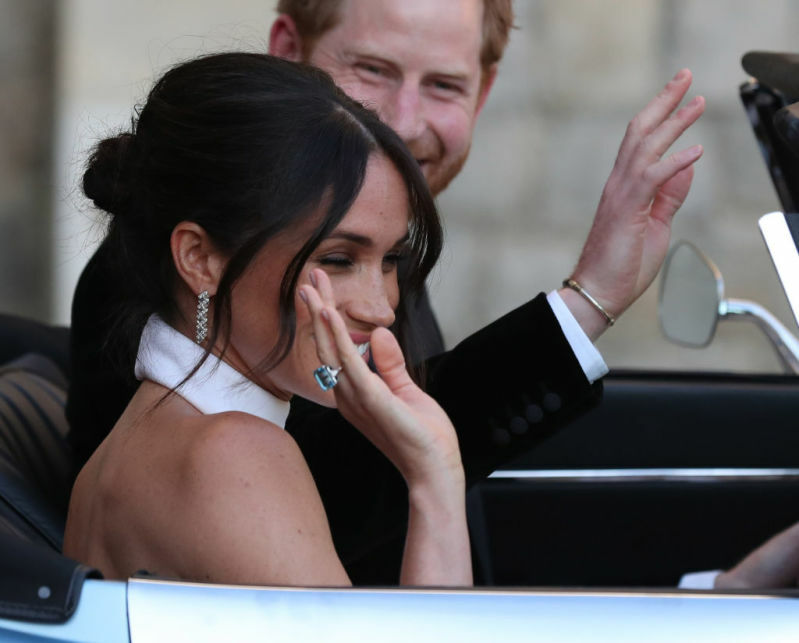 Jewelry expert Ella Kay told GoodHouseKeeping that the engagement rings William and Harry gave to their spouses, which featured pieces that once belonged to Diana, are proof that the ladies will sport more of them in the nearest future.